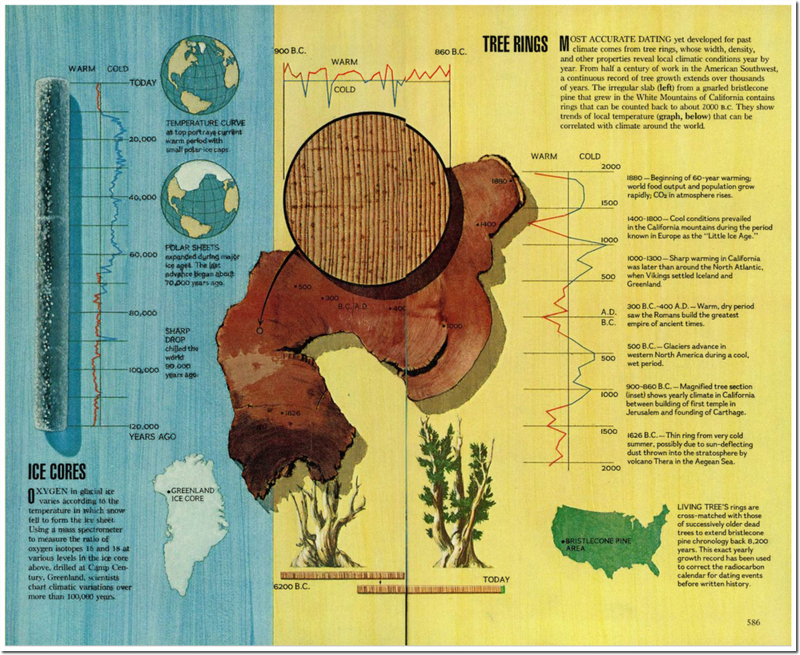 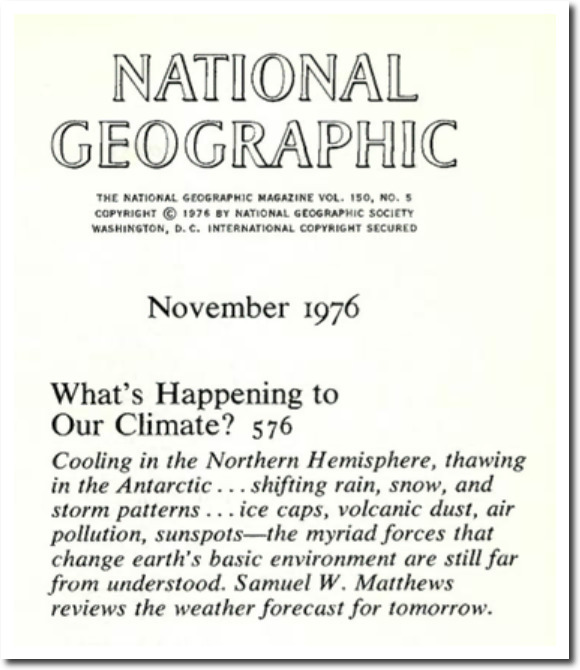 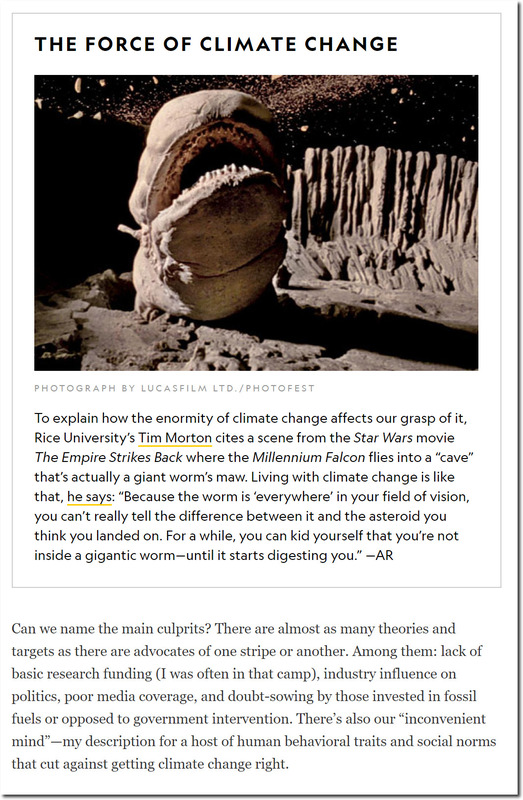 In November 1976, National Geographic had a fairly objective discussion of climate. 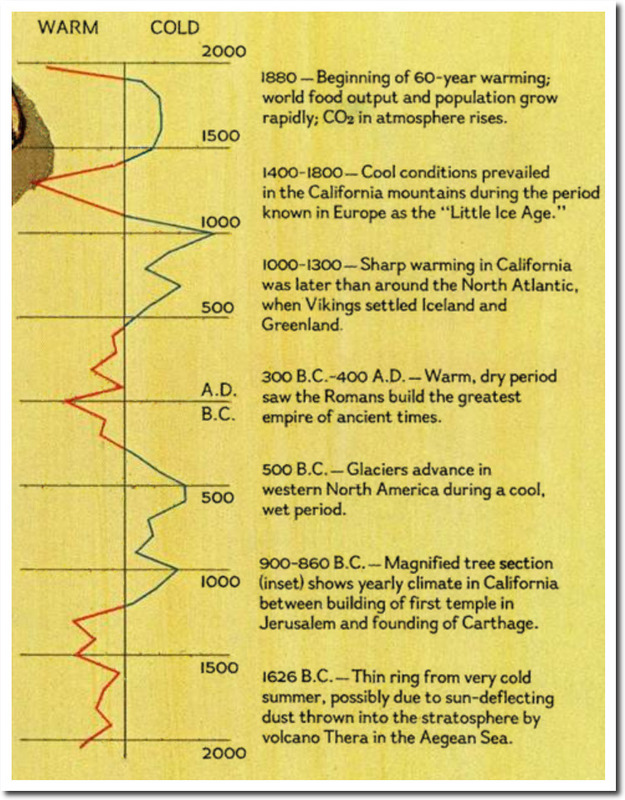 They showed how temperatures regularly take large swings, independent of human activities. 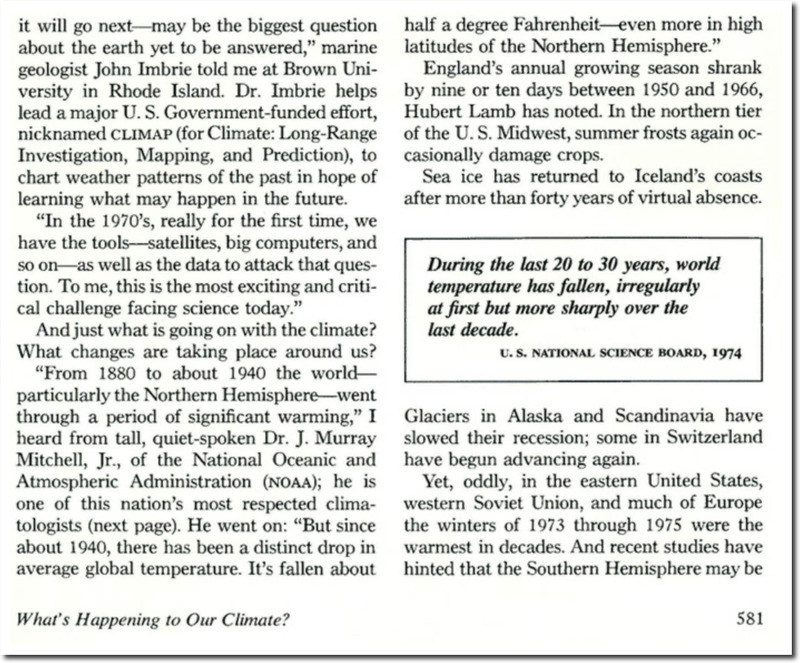 They showed that most of the recession of glaciers in the Alps occurred before 1940. 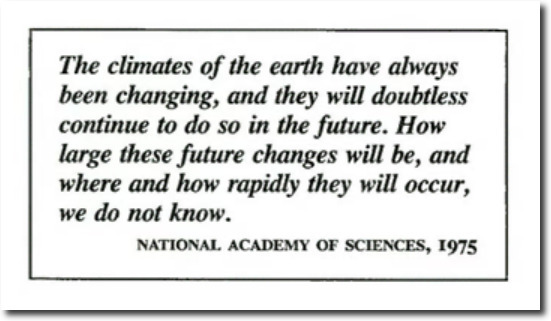 They discussed the next ice age and stated that climate change has always been occurring, and always will continue to occur. 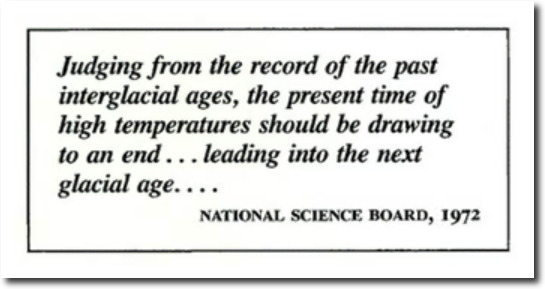 They discussed the rapid cooling since 1940.